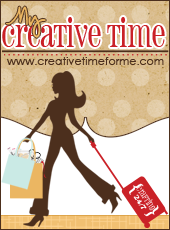 Welcome to Sneak Peek #3 for the 67th Edition Release over at My Creative Time. So tell me....what do you think so far? Have you started your list? Don't you just LOVE everything? Today we are featuring the New Scalloped Stitched Square Dies and the cutie patootie Stitched Petals which is the FREEBIE this release!!!!! I love how the petals just pop from the projects. Such a fun and adorable dimension. Good Morning Miss Teri...OMG Girl What a Cutie Patootie little card. Love your apron it's adorable I want an apron that looks like this...for real!! Love your sweet bow!! 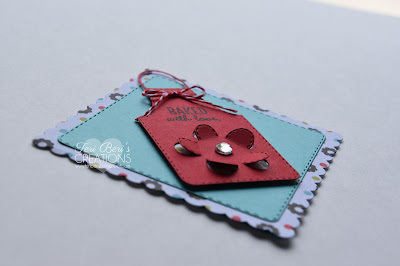 Great paper choice too....love the color and great way to use the new flower die and the square dies....You definitely showcased it all in a Spectacular way. Again...so excited about you being a Guest designer. YOU so ROCK!! 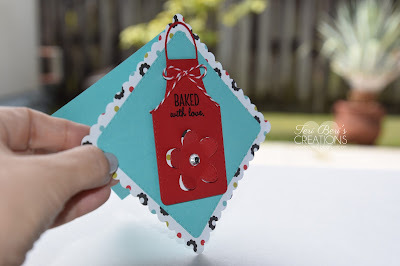 Teri, such a cute lil apron on this card with the flower. Reminds me of Summer time and BBQ's. Colors pop, great design. So cute--love the flower on the apron. Cute, cute, cute! Love the flower on the apron! Darling card! 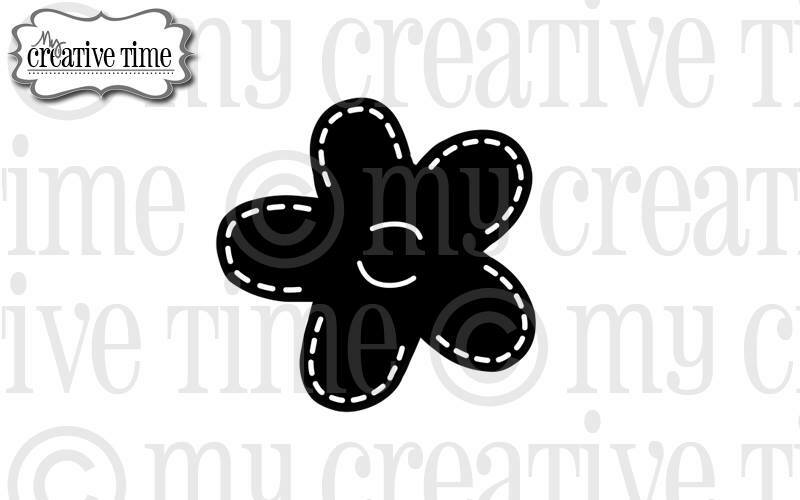 Love that fun dimensional flower to decorate the apron! I like how you have the flower on the apron...this would also make a nice tag for a baked gift. 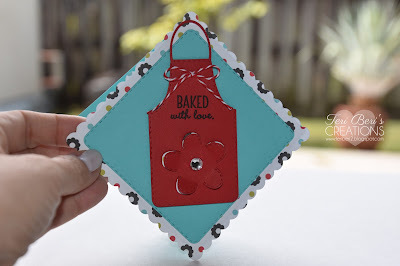 What a pretty card today's sneak makes with the scallop squares and sweet flower. Wonderful job. What a great card idea. What a sweet fun card! 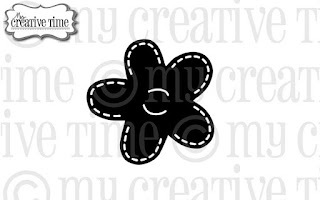 Love the new flower die on the apron!